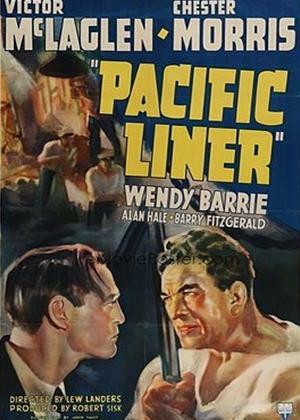 Victor McLaglen, Chester Morris, Wendy Barrie et al. When an outbreak threatens the passengers aboard the S.S. Arcturus, engineer Crusher McKay and doctor Tony Craig set about to stop it, at the same time vying for the affections of nurse Ann Grayson. As the cholera seizing the ship spreads to the crew and begins affecting Crusher, the mood on board becomes increasingly desperate. Soon both men realize they must find a way to put aside their differences to see to it that the ship makes it ashore.